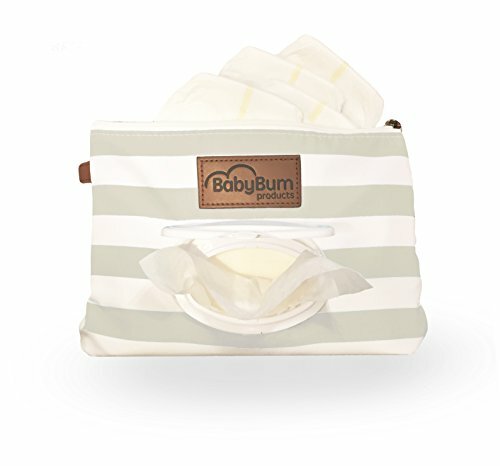 3 x insulated Milk bottle pockets(in the front),1 x tissue pocket(on the side),1 x water bottle pocket (on the side),8 x storage pockets(in the interior );Separated storage pockets keep all your baby and elementary child’s items organized, everything has its place. 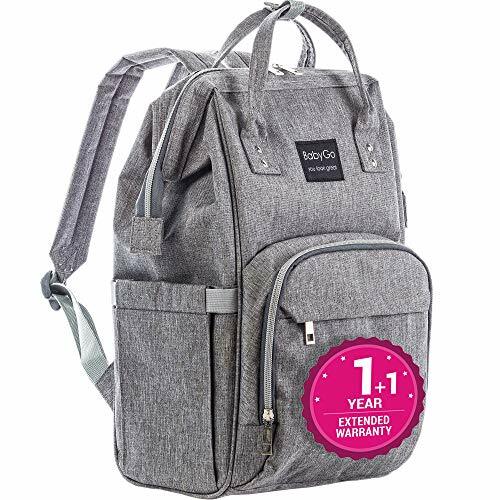 1.Eco-friendly Water Resistant Materials, easy to clean and durable. 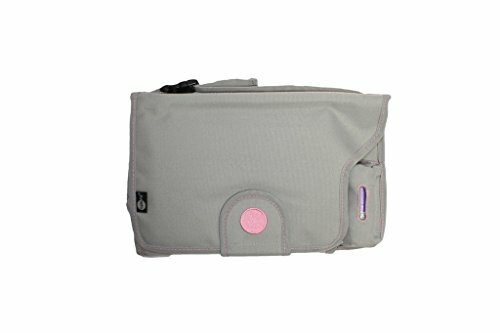 2.pink or blue to Select: Easily to find a diaper bag for mom and dad who can carry it. 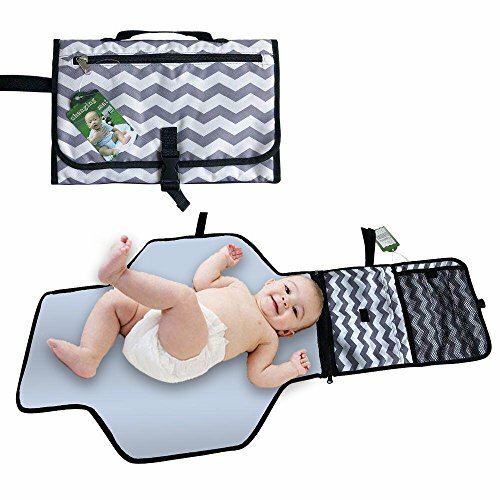 5.Convenient Design: button on the straps, can be easily attached to strollers, and free your hands. 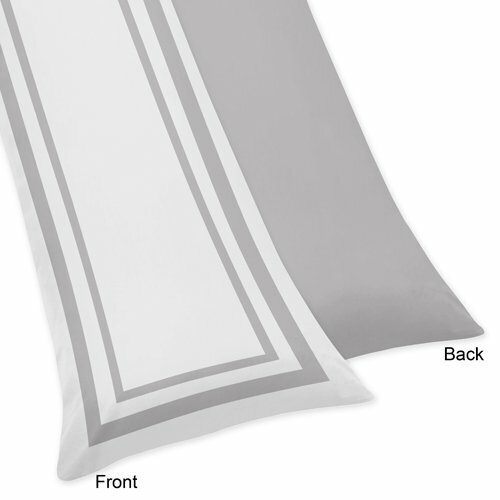 6.Adopts Stylish & Elegant Design: suitable for many occasions like shopping, restaurant, traveling etc. 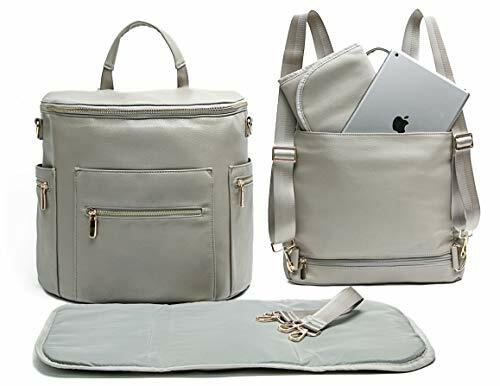 Gift for baby shower,Mom and dad bag for baby care,Laptop backpack for travel,Casual Daily for shopping;Suite boys and girls, believe mom and dad will love it. In order to extend the bag use life, we recommend use hand to wash. Please write to us if you receive damaged or wrong items or just don’t like it. 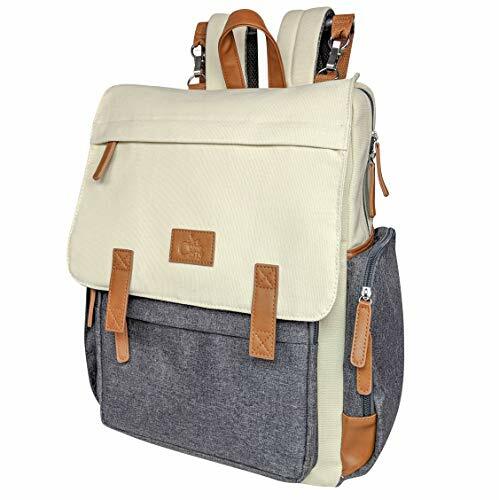 Multi-function:you can use this bag as backpack and handbag,not only diaper bag, it also can be used as laptop backpack, tablet bags, college student bookbag, weekend equipment, traveling & hiking backpack, casual daypack. 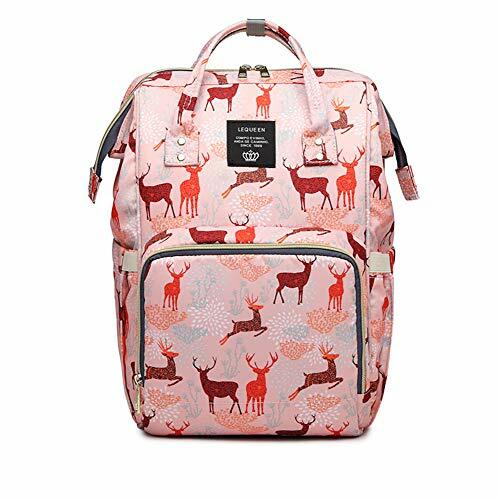 Modern but simply design:unique deer pattern and stylish,it will be a great new mother father’s present,you can aslo release your shoulders and hands by attaching the nappy bag to the stroller.